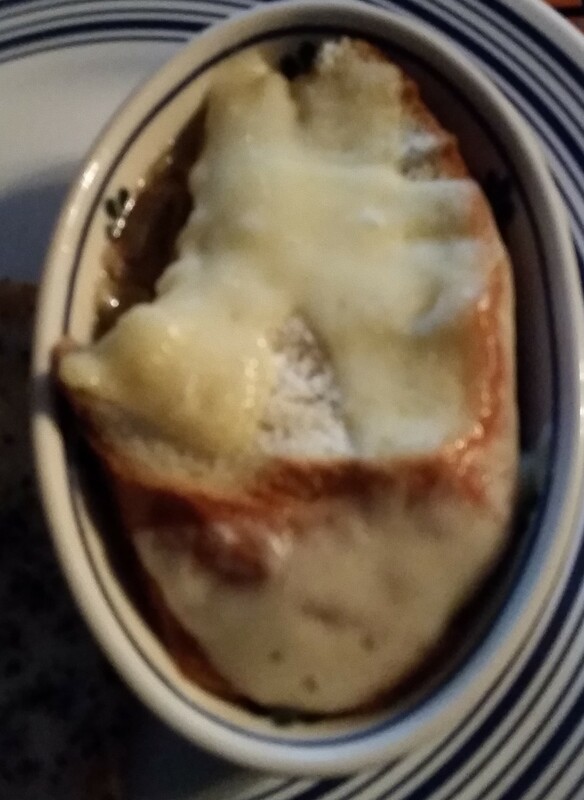 Hubby discovered that he really enjoyed French Onion soup while we were on the cruise. My dad has always loved the one he can get at Outback and the best ever at Mermaids in Fayetteville. 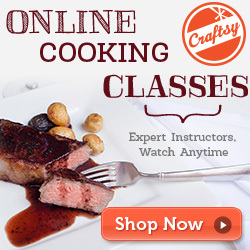 During my Stocks and Soups class in Culinary School we made this and I knew he would love it. I made it that year for his birthday and it was great. This time was my second time outside of class to make it and it turned out just as great as before. This is a pretty basic recipe and not complicated at all. It just takes time and patience and cutting a lot of onions. It finally was cold enough to warrant a good brothy soup to be made so I broke out the old school recipe book and got to cooking. 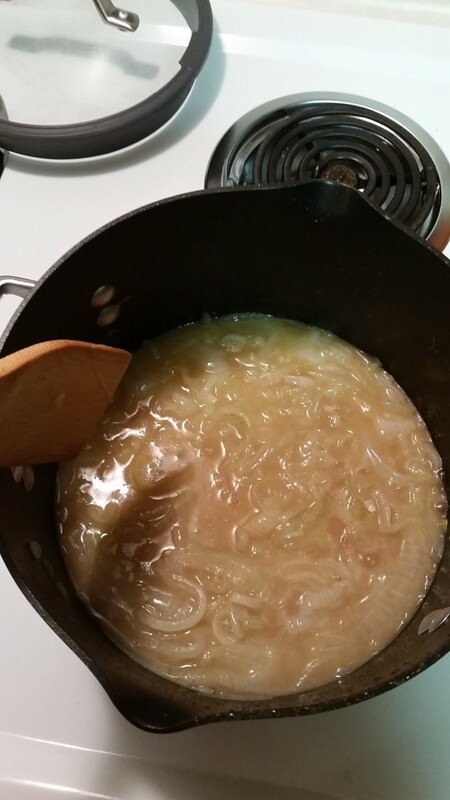 It takes a lot of onions, chicken and beef stock. Now this time I was not able to find beef bones so I did not get to make my own beef stock so I used the box stuff. For this recipe though I would highly recommend making your own beef stock, the chicken I wouldn’t be so concerned about. 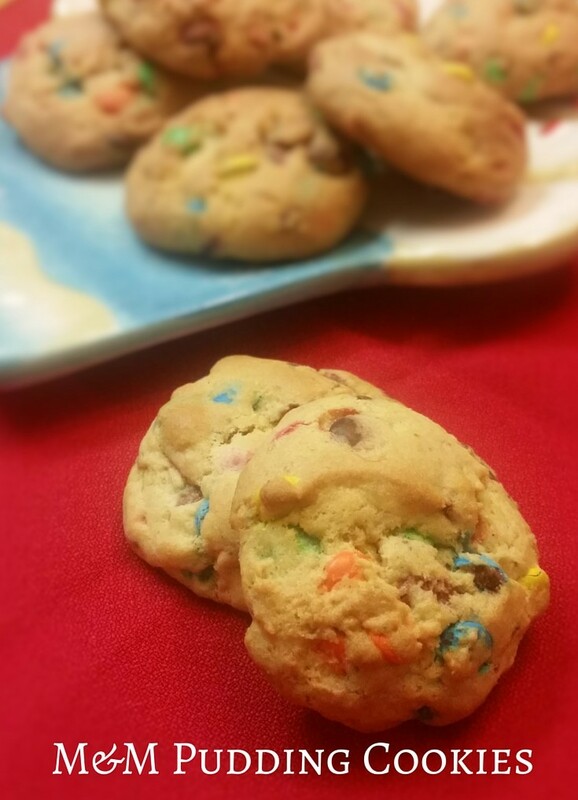 It adds a depth to the flavor that gives it an even better taste. Making it is simple you just need water, a couple carrots, a couple stalks of celery, one onion and about 4lbs of beef bones (typically found at the store or can ask butcher) and you just simmer it down and let it cook for around 8 hours. I have a special trick to help get even more flavor from the bones that I will share next time I make some so there are pictures to show you. Clarified butter is also necessary. To make your regular un salted butter clarified all you need is one stick of butter 4 oz (to get 2 oz) and but it in a pan over very low heat. You want to melt the butter slowly so it doesn’t burn. As the foam comes to the top skim it off gently with a spoon so that you don’t get the butter up with it. The foam is butter fat, that actually taste pretty good I had to give it a taste ha. Once the foam has stopped forming it is ready and you can pour it into a container or measuring cup to make sure you have about 2oz. It is ok if it has some floating white specks it won’t mess it up, but for the most part in the container you want the clear yellow butter. Alright let’s get to the soup. 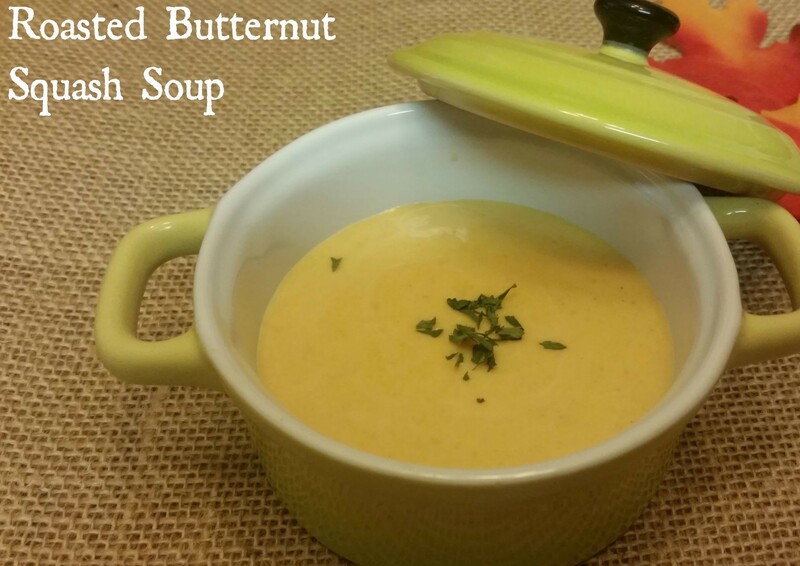 A hearty soup for a cold day. Put butter in sauce pan. 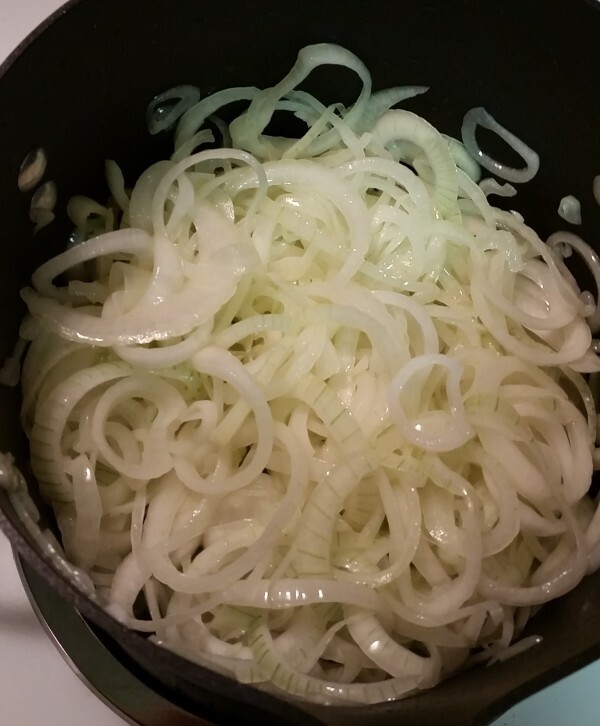 A skillet will work as well if it can hold all the onions, it is also best if it does not have non stick coating. 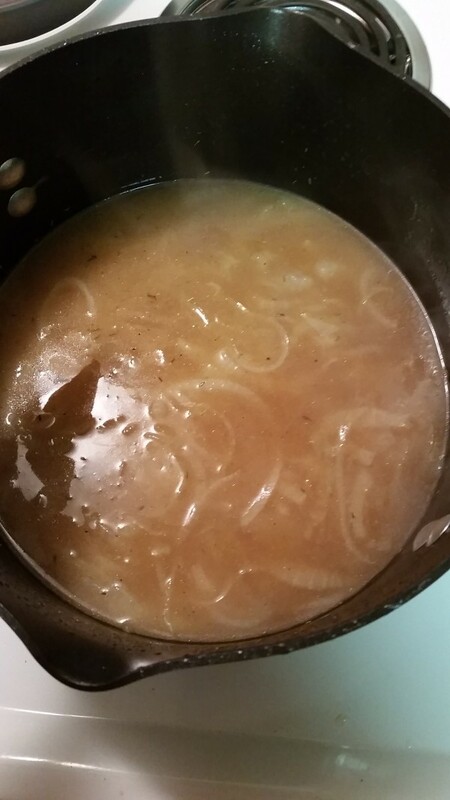 Sautee the onions until they have reduced down and are caramelized. You want some to be sticking to the pan and starting to brown. This can take up to 45 minutes. When they start to darken deglaze the pan with 1 cup of the beef stock. Repeat until the onions are a dark brown and not stuck to the pan. If you are using a skillet now is when you need to put them into the a pot. Add in the rest of the beef stock, the chicken stock, thyme, salt and pepper. Adjust seasonings to taste. Let simmer for at least 20 minutes. Taste and adjust seasonings again. To serve place in individual small bowls or ramkins cover with a slice of French bread and swiss scheese. Toast or broil to melt cheese and toast bread. There you have it a delicious bowl of soup. I served with a split chicken breast just lightly pan fried to give a bit more umph to our meal. This can be the perfect dinner all on its own though. Have you had French Onion Soup before? Have you made it at home? Let me know if you give this a try I would love to hear how it went.